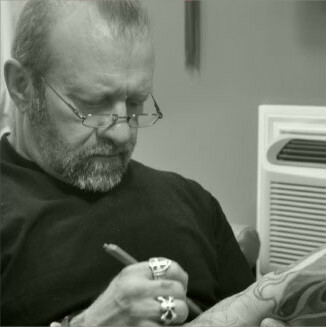 Bear has been involved in the tattoo industry since the late 70′s and brings a strong, traditional foundation as well as an innovative modern approach to body art, to an ever expanding clientele. 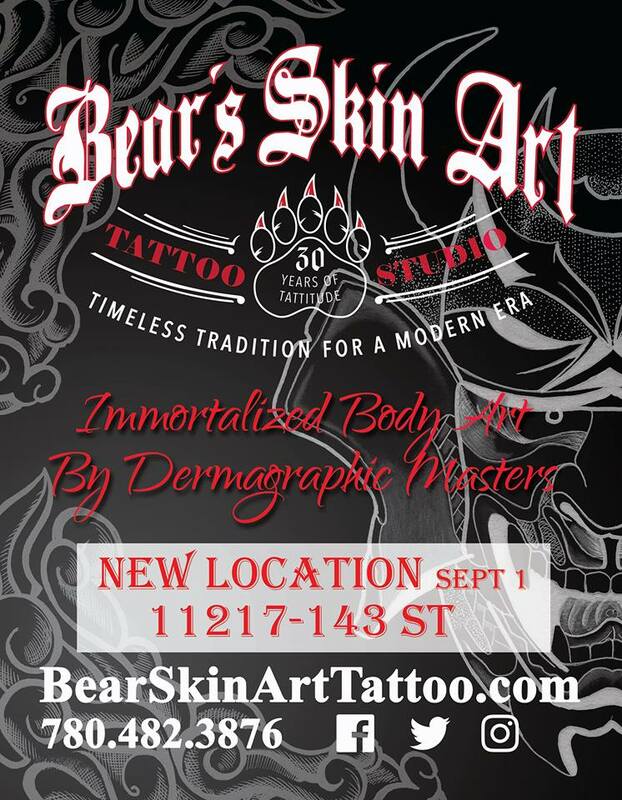 Bear has had the good fortune to meet many people in the tattoo community who have been very supportive and instrumental in Bear’s continued improvement and constantly renewed interest in dermagraphic art. Most importantly, his clients are the ones that he thanks the most for being there over the years, and giving him the opportunity to learn and grow artistically with their blessing and support. Thank you all. visit XSK9 today and see how you can help! 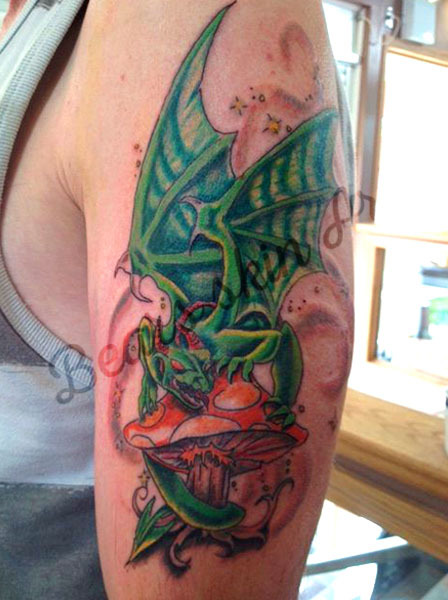 Bear has been involved in the tattoo industry since the late and brings a strong, traditional foundation as well as an innovative modern approach to body art, to an ever-expanding clientele. 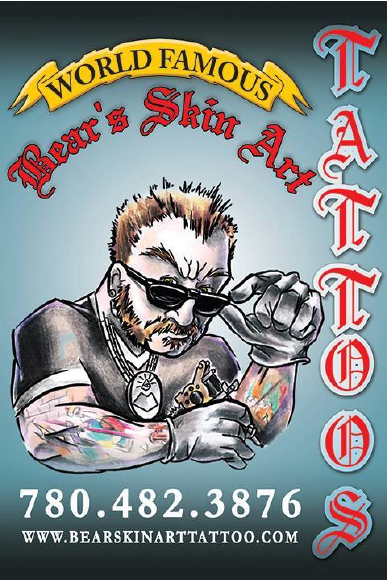 Bear has had the good fortune to meet many people in the tattoo community who have been very supportive and instrumental in Bear’s continued improvement and constantly renewed interest in dermagraphic art. 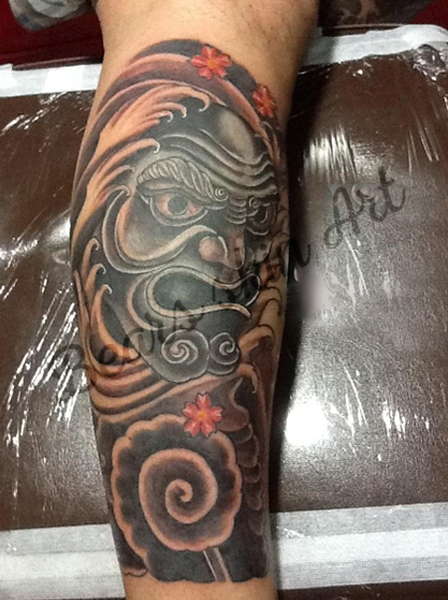 Most importantly, his clients are the ones that he thanks the most for being there over the years and giving him the opportunity to learn and grow artistically with their blessing and support. Thank you all. WATCH FOR BEAR’S NEXT BLOG! COMING SOON! WATCH FOR BEAR'S NEXT BLOG! 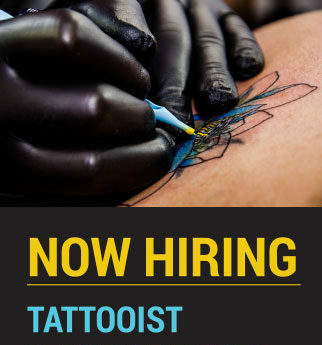 COMING SOON!Bear will be posting blogs with topics ranging from tattoo stuff, to political stuff and stuff you probably want to know but were too afraid to ask Stand by to be entertained and amused! New Location as of September 1st, 2018! Come down to the Tattoo Convention, stop and say hi at our booth. 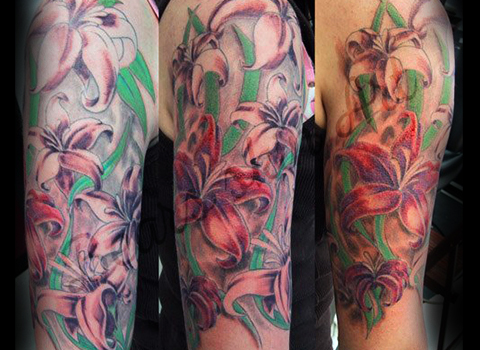 We are purposely leaving slots open for walk ups after all why would you want to come down if you can't get tattooed!! THROW BACK THURSDAY TIME! 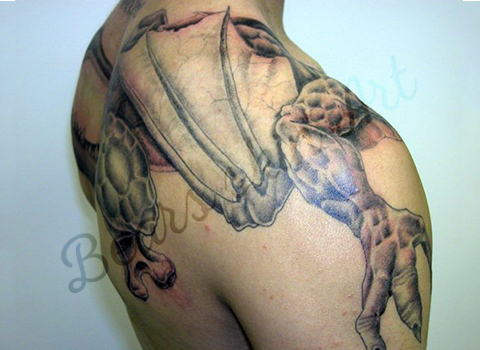 some fun tattoo photos! SHOW US YOURS! 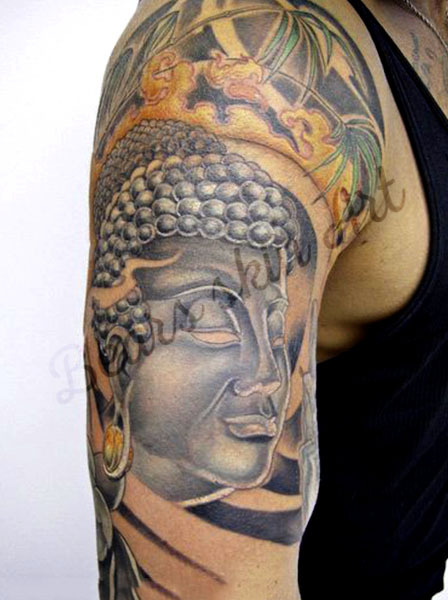 Bear’s eastern perspective on life has been instrumental in his tattooing specialty. His constant drive for the fullness of life, make him a dynamic artist, with emotional flair, and continual change. 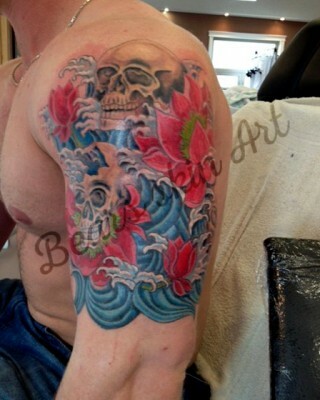 Bear’s continual cross cultural expansion of his artistic horizon enable him to remain flexible and diverse depending on a clients personal tattoo needs.